An open meeting for people and organisations interested in taking part in Kildare County Council's Ireland 2018-2023 Centenary Programme and Decade of Commemoration strategy will be held in Newbridge on Wednesday 9 May, writes Brian Byrne. 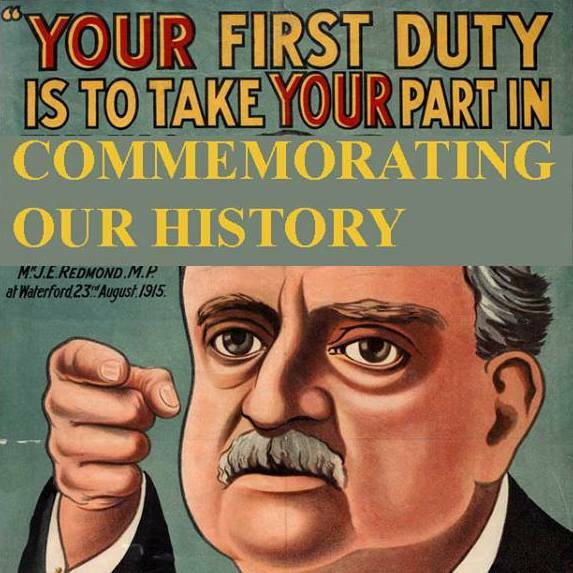 The Decade of Commemorations team will be in attendance to hear views of participants at the meeting, in Hotel Keadeen, from 7.30pm-9.30pm. The coming years see the centenaries of some of the most significant and also divisive events in the history of modern Ireland, according to the Expert Advisory Group which organised the 1916 commemorations. The Group emphasises that widespread public engagement in this second phase of commemoration is necessary and welcome. "Commemorating the period 1917-1923 raises particular challenges, requiring imaginative, thoughtful, innovative and authentic interpretations to appeal to a discerning and expectant public and to stay true to the intricate and controversial sequence of events of that time." In order to facilitate numbers, prospective participants are asked to register their interest to attend by emailing cilldara2016@gmail.com before 4 May 2018. Light refreshments will be provided. More information from 045 448350 and Facebook.